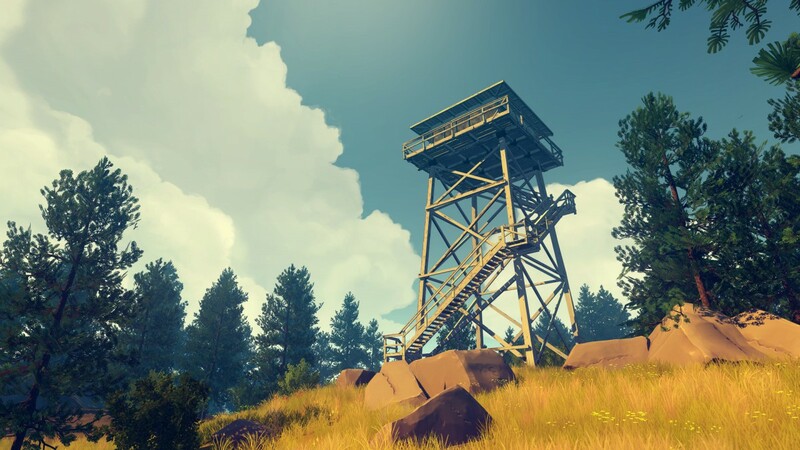 Firewatch releases today on Playstation 4 and PC - Use a Potion! 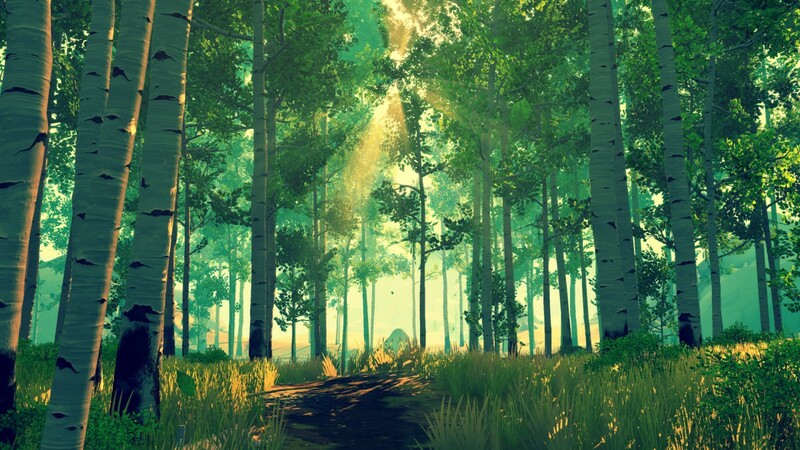 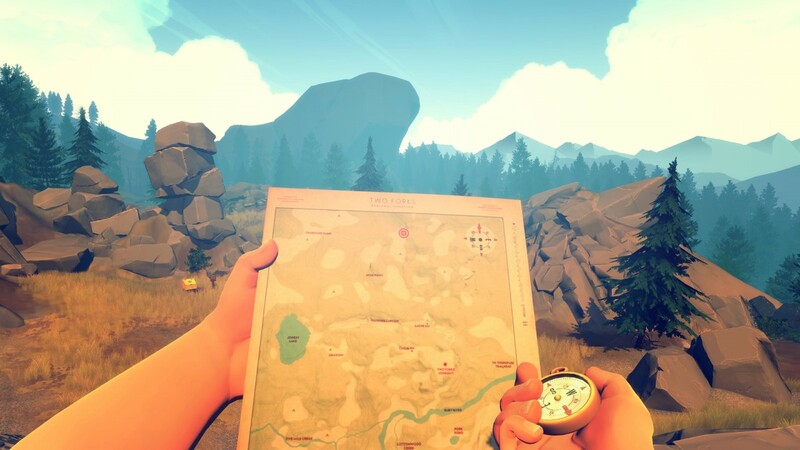 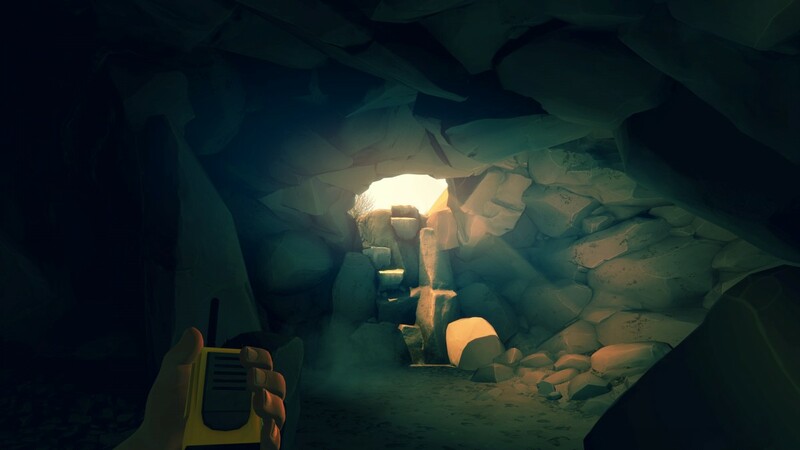 “Firewatch is a single-player first-person mystery set in the Wyoming wilderness. 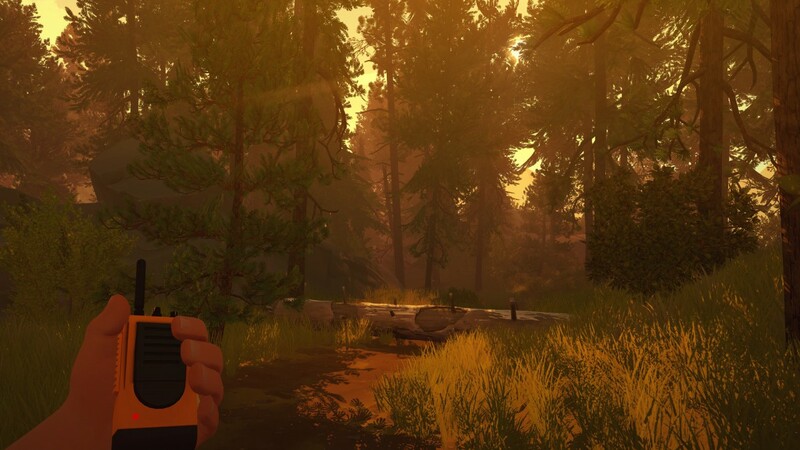 You can grab Firewatch right now on the Playstation 4 via the Playstation Store through this link – alternatively you can get it on PC, Mac and Linux on Steam through this link.